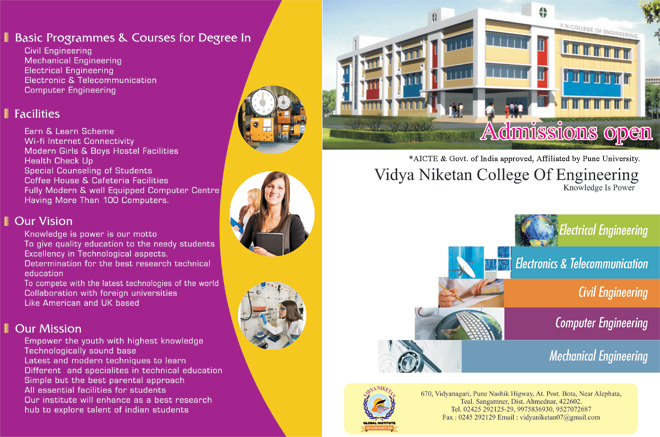 Welcome To Vidya Niketan College of Engineering...! 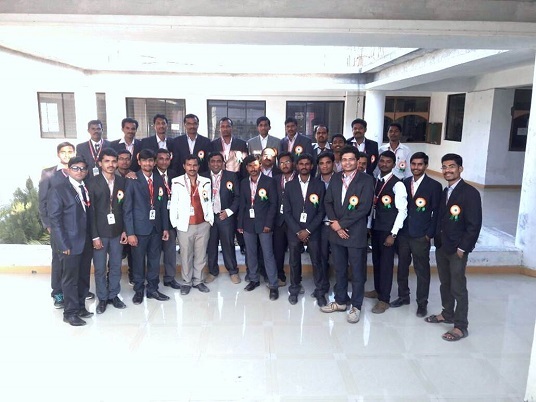 The Vidya Niketan Global Institute’s College of Engineering, Bota has been established as the first Engineering College along the Pune Nashik Road. 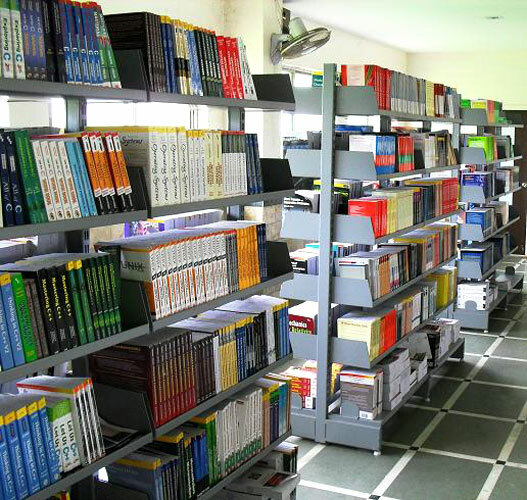 The institution owes its foundation to the bold and inspired vision of Qualified Professors and high visionary Directors.